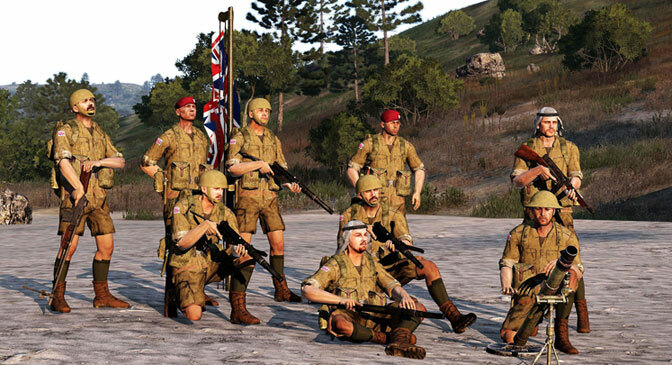 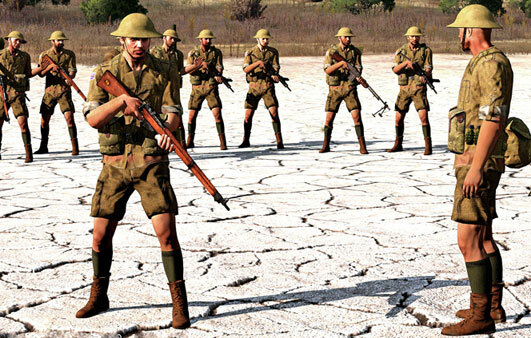 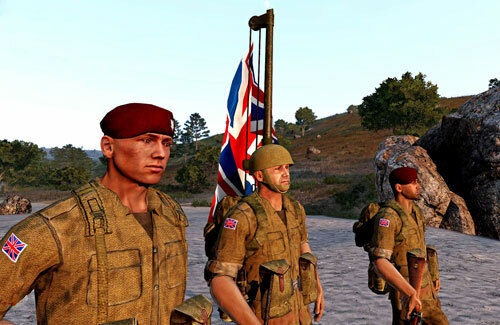 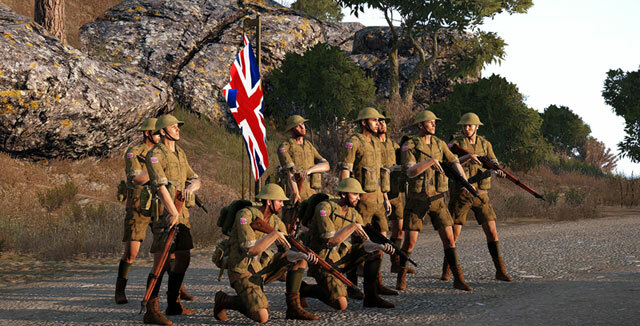 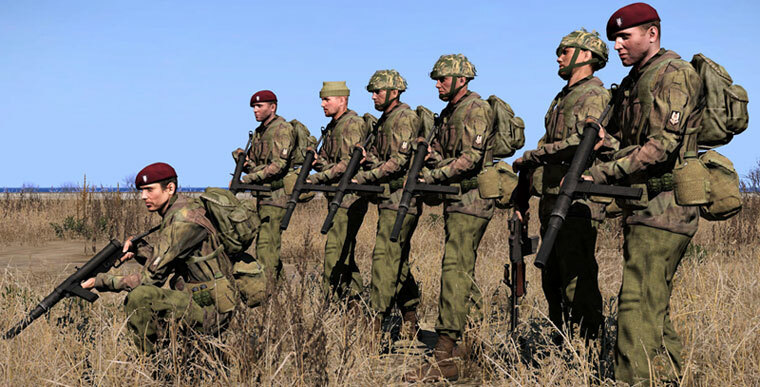 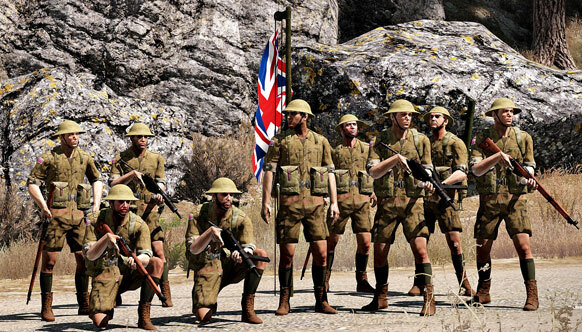 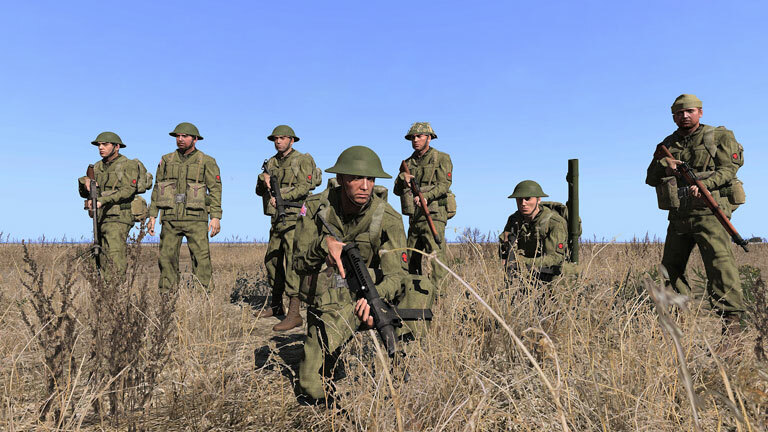 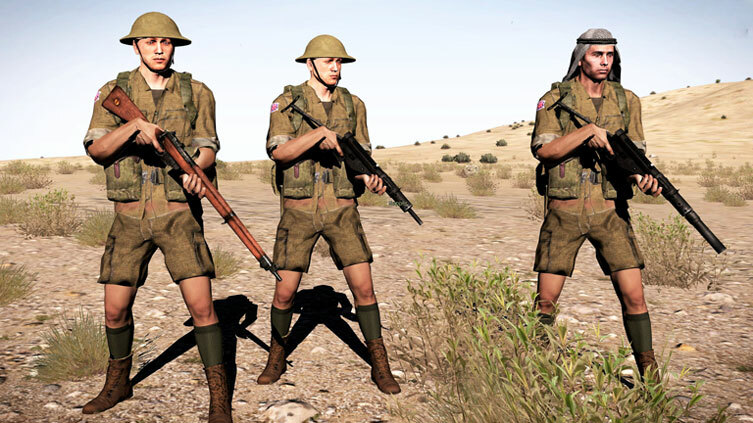 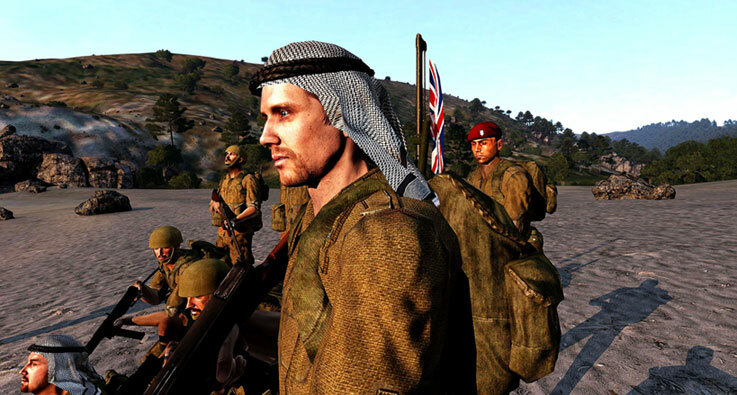 WW2 British - Welcome to the Iron Front Fan Forums! 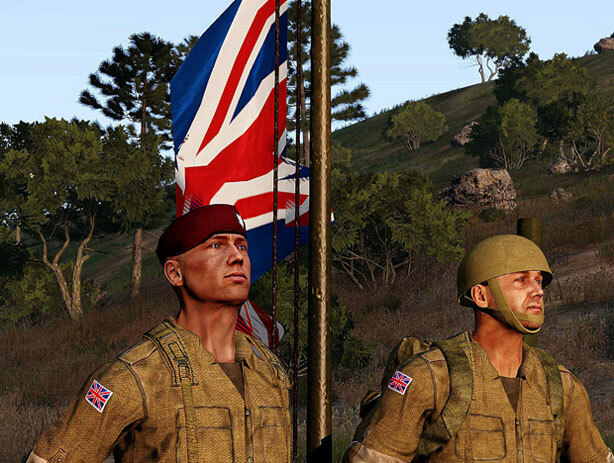 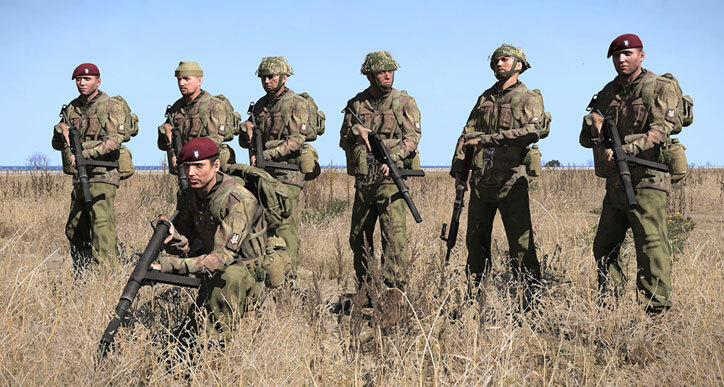 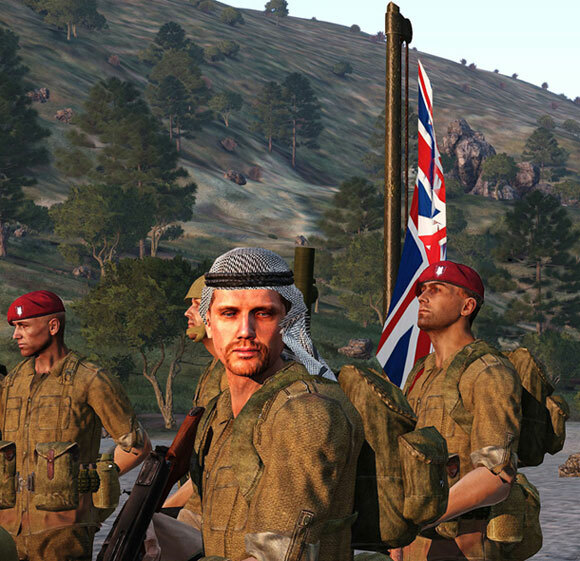 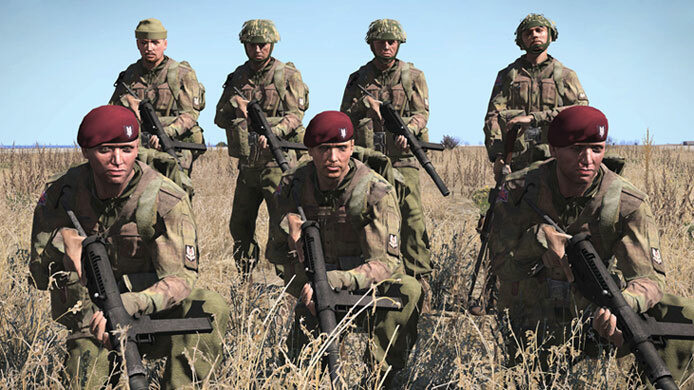 A few pics of British Commando and Para's . 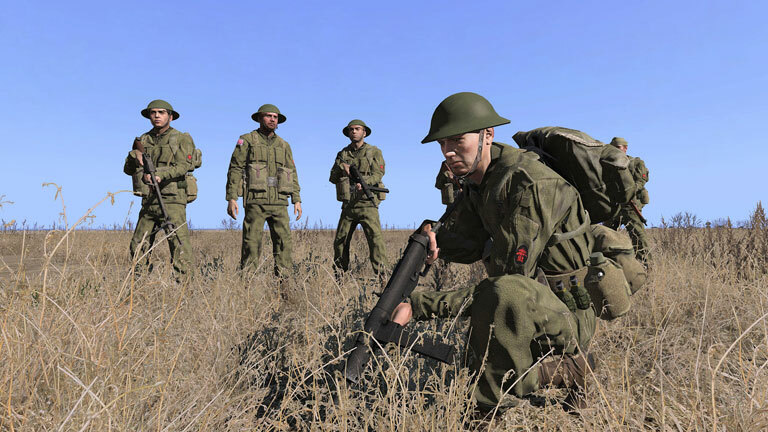 who are working on addons, mods, textures, and are showing their work or related discussions. 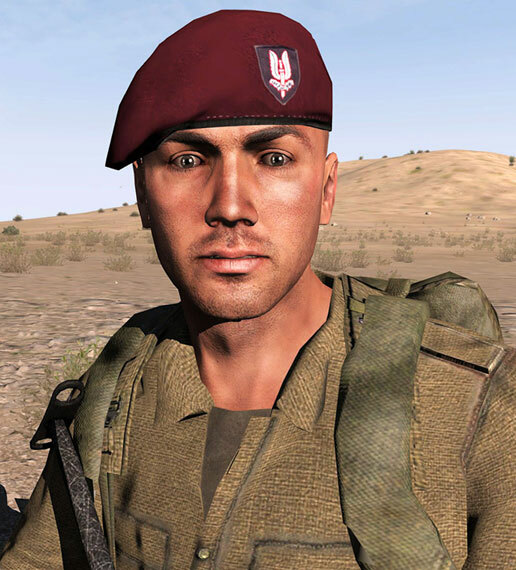 No Doubt you can uses Massi's stuff with, and or In IF but please stay on subject specific to what this forum section is for that is WIP IF material. 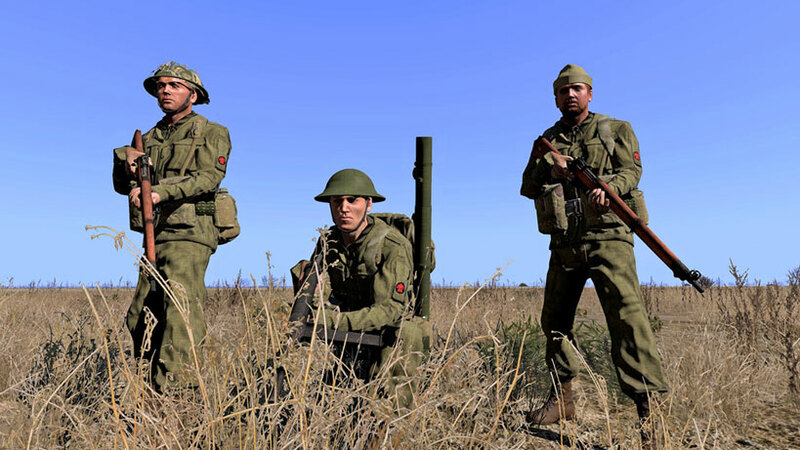 If you are only posting about WW2 stuff that could be used as said with or in IF then use the general section.